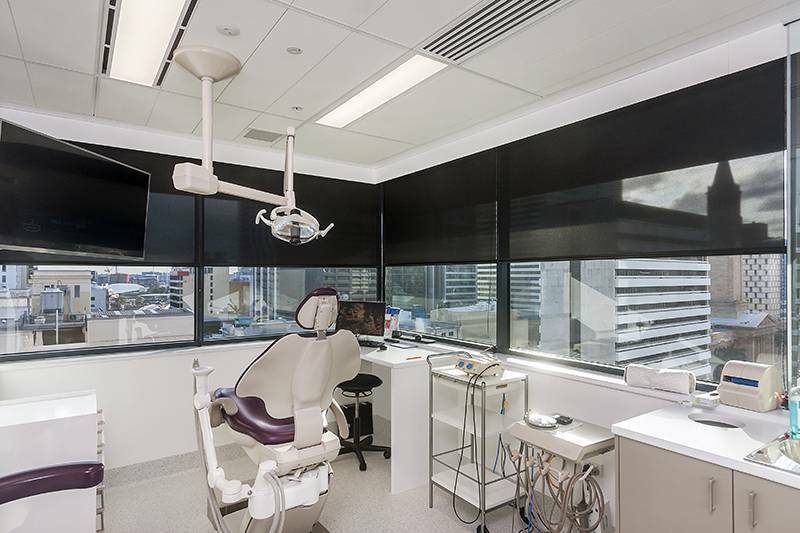 This high-end commercial fitout for Life Flight covered two levels of the heritage listed Smellie building at 32 Edward Street in the heart of Brisbane’s CBD. 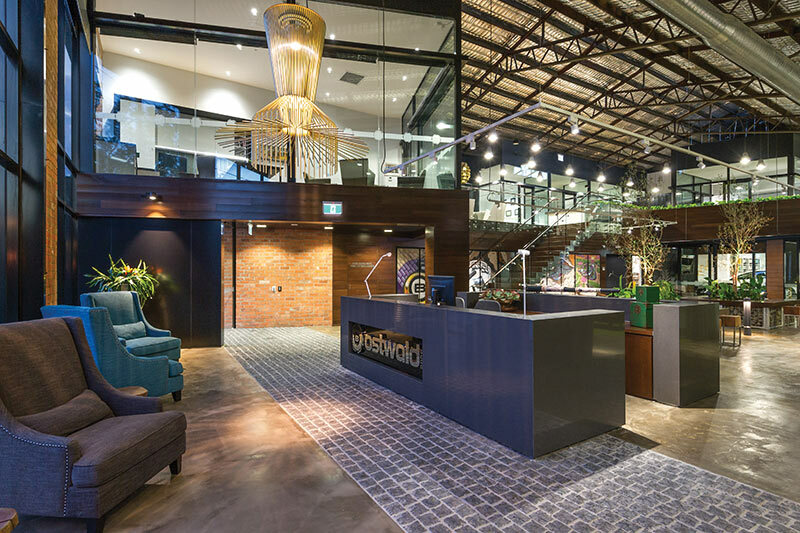 In addition to numerous design references highlighting the building’s heritage materials such as preserving original floorboards and brickwork, our team negotiated the heritage issues to effectively deliver the specified contemporary finishes within the constraints of the heritage parameters. 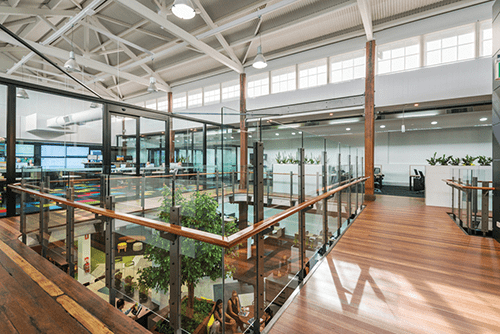 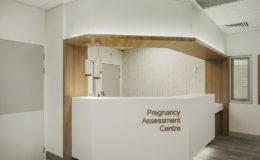 Structural heritage features such as original timber posts and beams and large brick archway windows presented the team with a number of challenges to deliver the 21st-century services required. 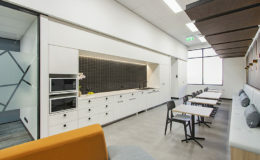 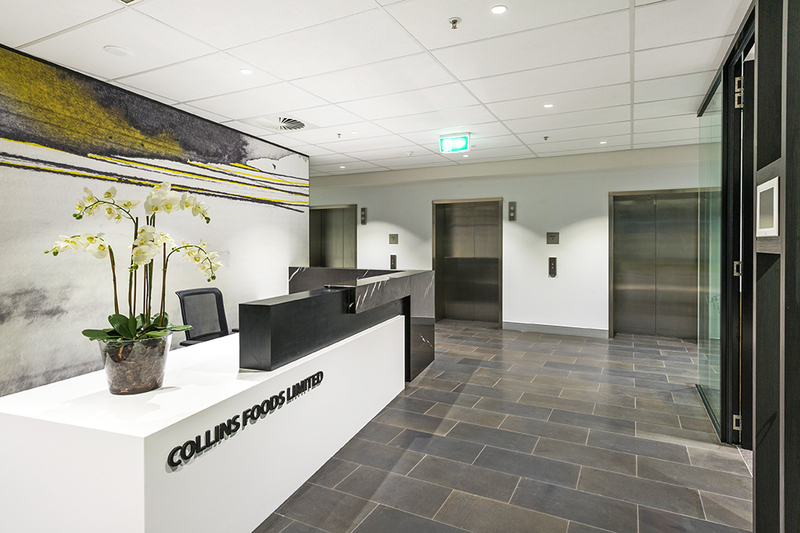 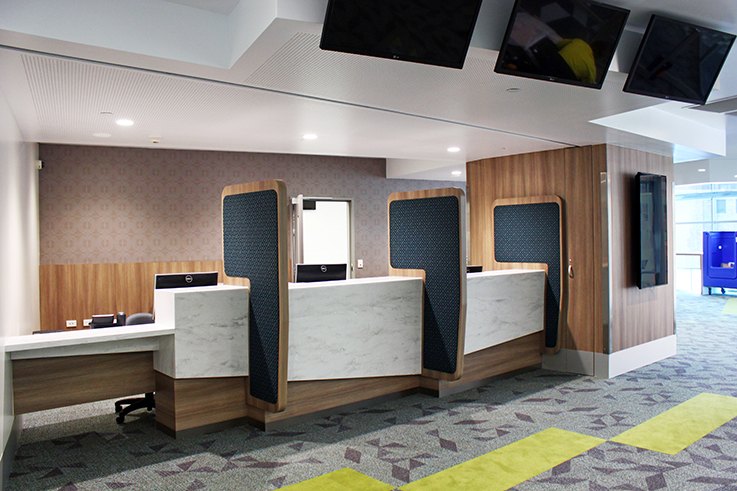 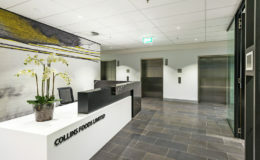 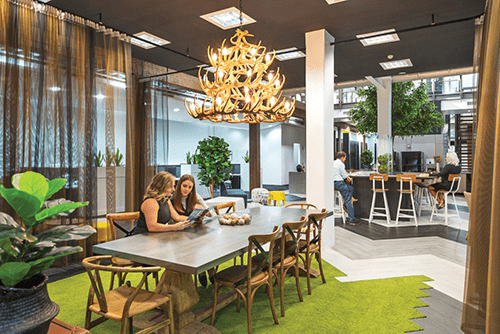 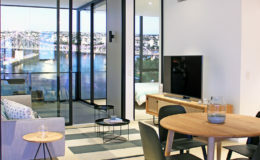 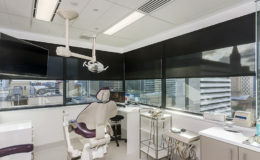 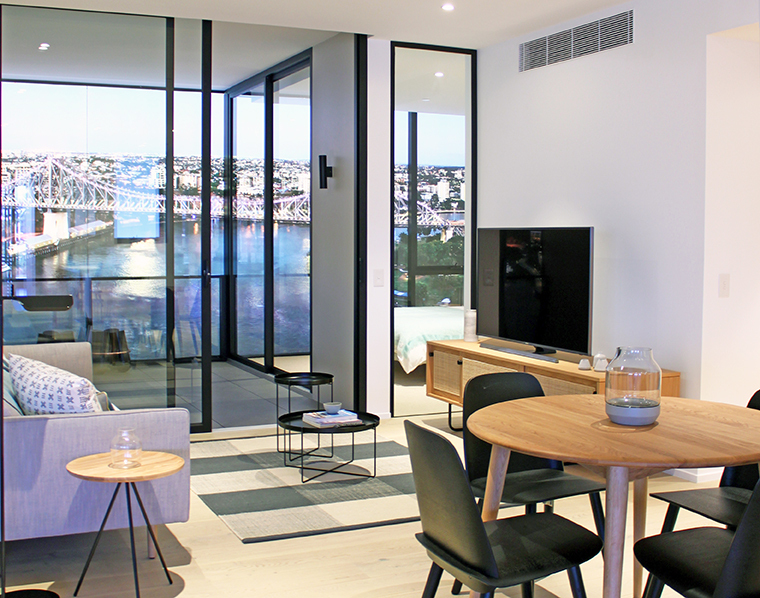 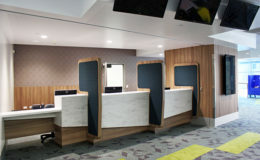 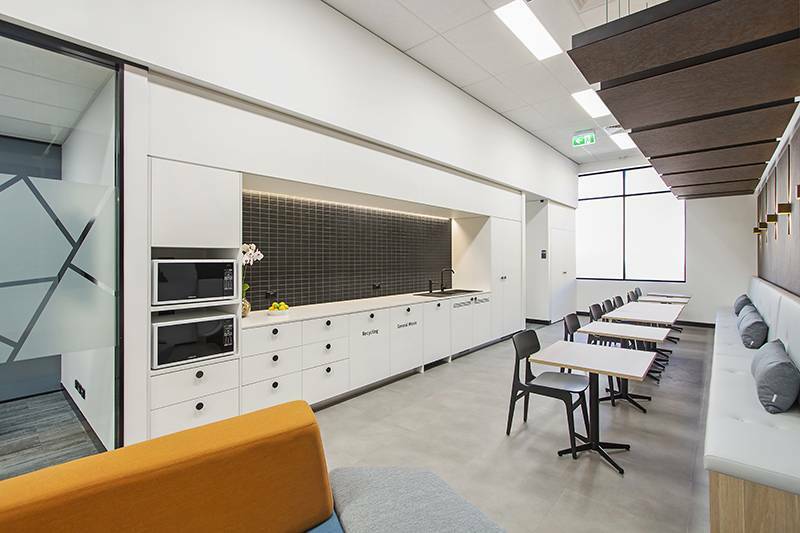 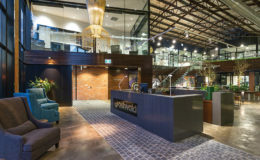 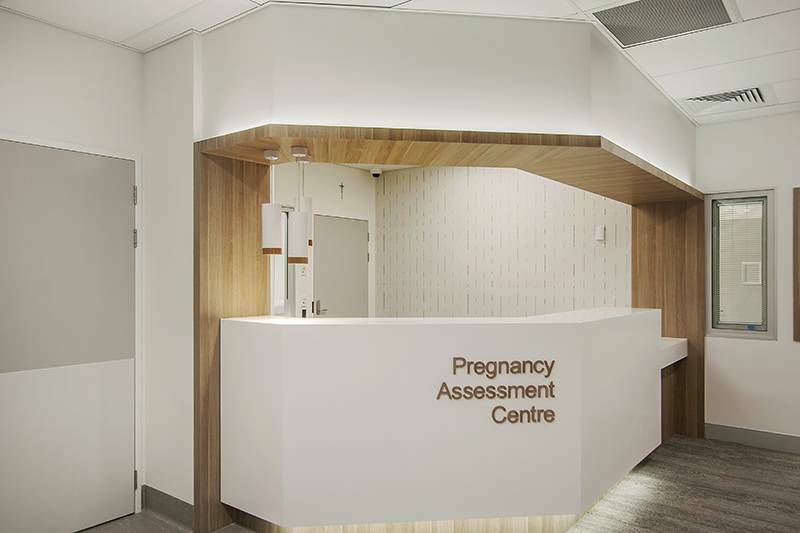 The other key challenge was the compressed timeline in which the client required the fitout to be completed over the traditional Christmas shutdown. 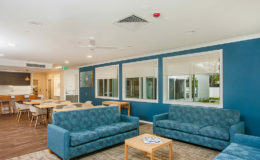 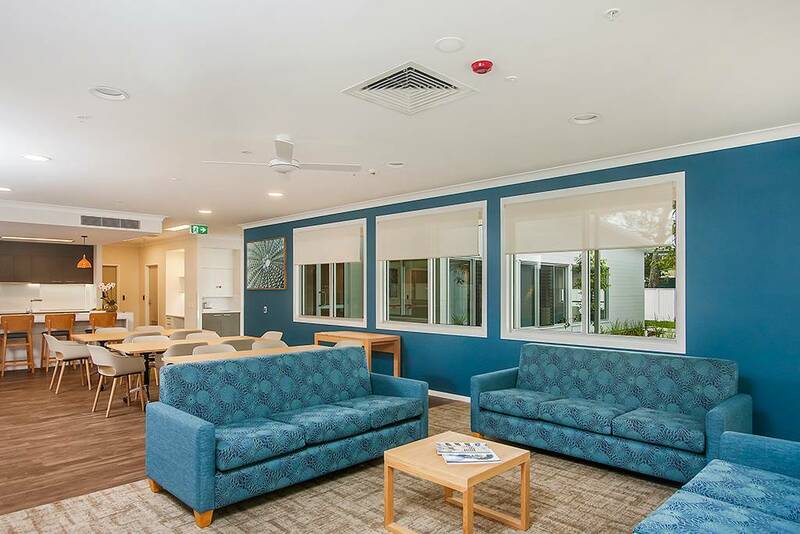 This issue was overcome by focusing on the program as well as tight coordination of suppliers and the dedication from our committed team of staff and trusted subcontractors who worked tirelessly to meet the client’s timeline. 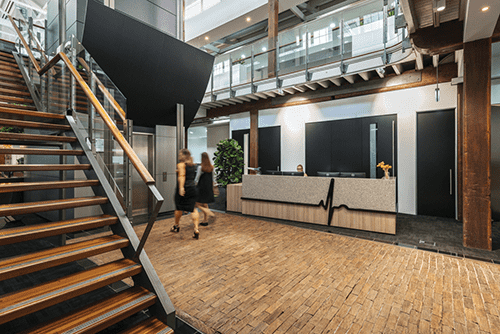 The end result is a spectacular, bright and open office space in which natural light permeates almost every corner of the site thanks to the size and positioning of the internal stairs and floor cutaways and large north facing windows.